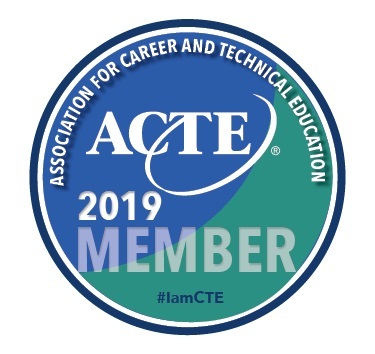 Advocacy: WA-ACTE believes that the field of Career and Technical Education needs a strong voice at the local, state, and national level to support its importance to students and to promote public awareness of the value of CTE in education and the economy. 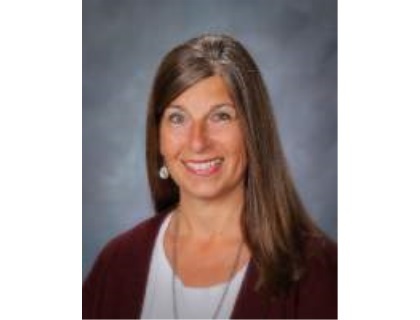 Lifelong Learning: WA-ACTE embraces the concept of lifelong learning and recognizes how CTE creates a foundation for students to understand its importance in a rapidly changing environment. 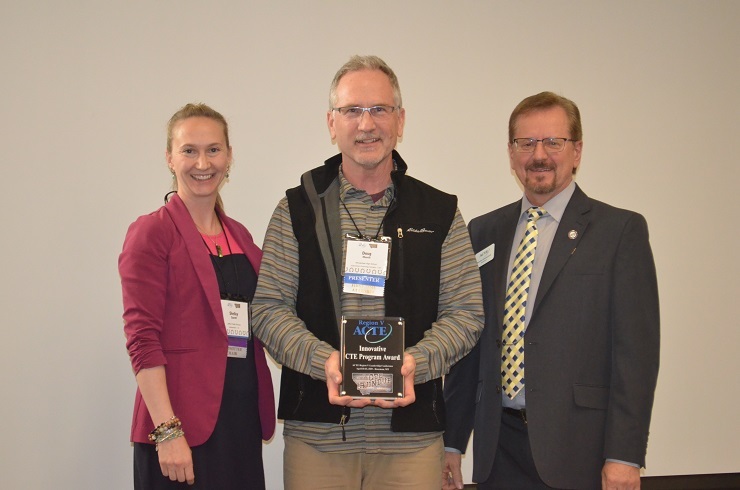 Collaboration: WA-ACTE understands that it cannot accomplish its purpose without the strong support and partnership of other individuals and organizations who share in its vision. 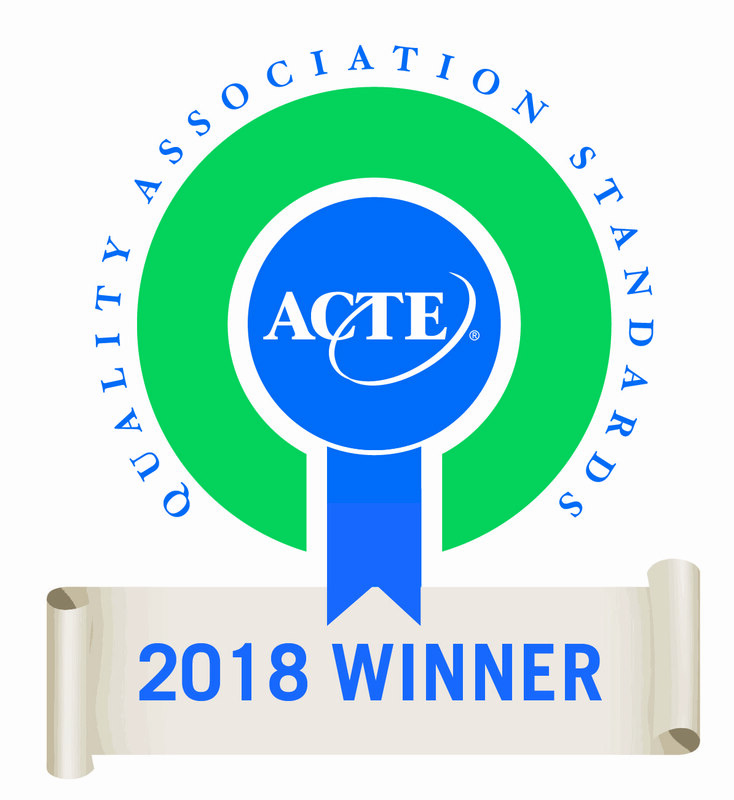 Accountability: WA-ACTE supports the concept of accountability and encourages members to demonstrate their active contributions to all learners. 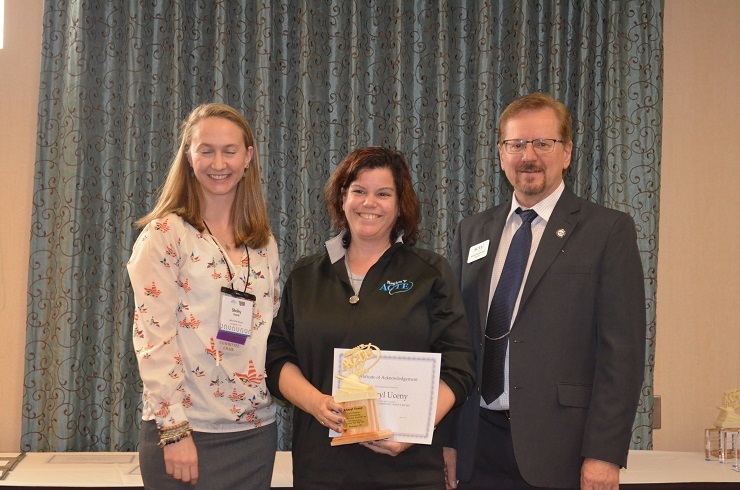 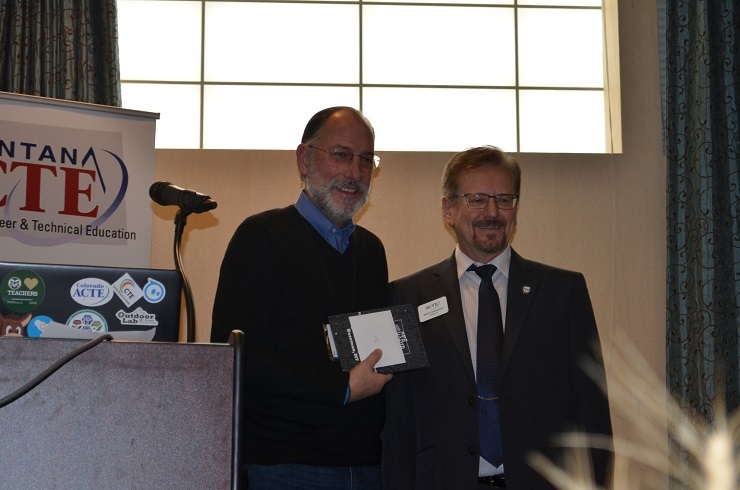 Service: WA-ACTE encourages the individual commitment of its members to the organization and the profession of Career and Technical Education, through professional service and support. 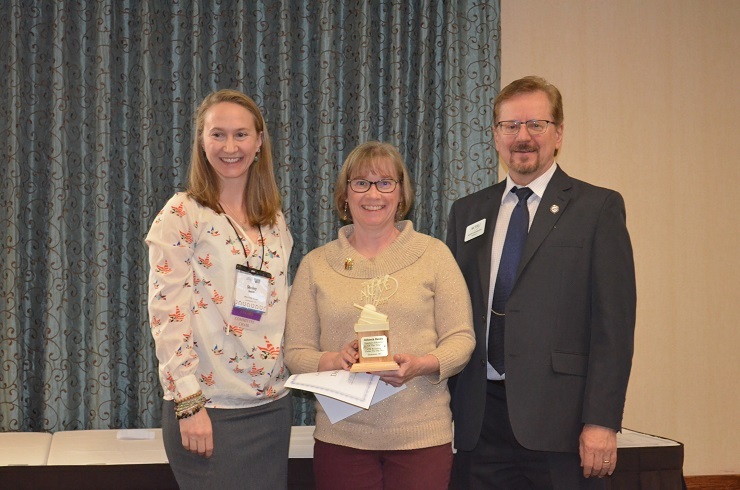 Diversity: WA-ACTE values diversity among its members and students and actively works to increase the diversity among its members. 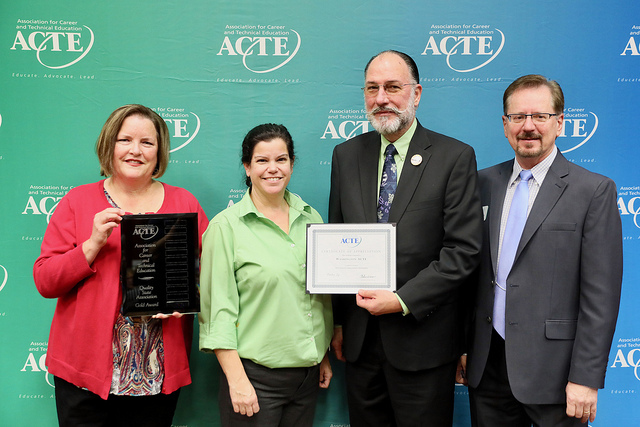 Washington ACTE's mission is to support our members in providing high quality CTE opportunities for all students in Washington State. 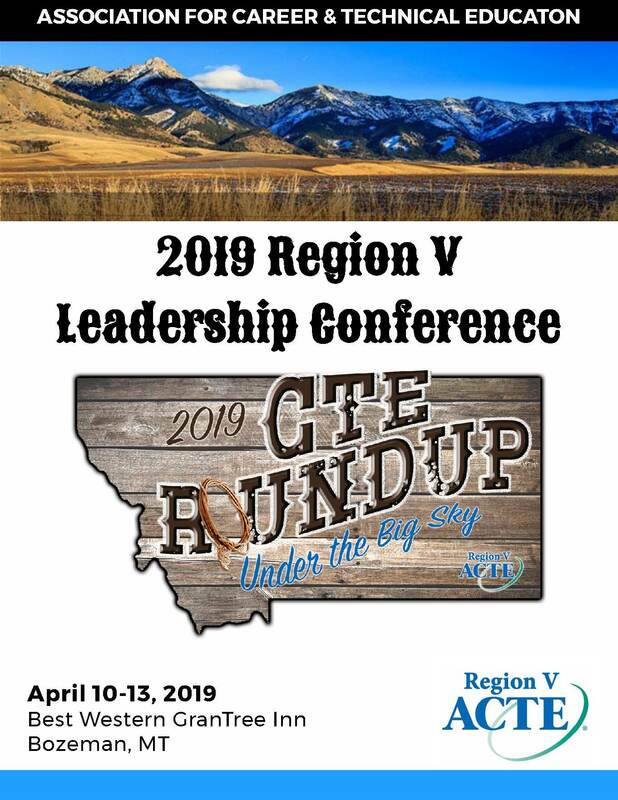 To provide leadership and services to our members as they prepare students for lifelong career success and to provide leadership to enhance and support Career and Technical Education (CTE) in communities and schools.